As a Pinterest account manager, I am constantly getting questions that compare Pinterest to Facebook. Let me clear the confusion once and for all: Pinterest is NOT Facebook. After 3 years of Pinterest management, I can say with certainty that you can’t take the strategies that work with Facebook and apply them to Pinterest. Nor should you think that because something no longer works on Facebook that it won’t work on Pinterest. Pinterest and Facebook are two very different platforms. We have to approach each one differently. Let’s talk about some of the differences between the most common social media platforms. Facebook is instant. You see instant updates, receive instant feedback through likes and comments, and can send someone a private message that they will see instantly. Instagram is communal. People look to Instagram to find people to follow that they connect with. It’s a place to discover things that you like. With the Stories feature, you can get a peek into someone’s life and actually make a personal connection through voice. Pinterest is ideas. It’s where you go to get ideas for projects…to make plans for things you want to do in the future. I personally go to Pinterest to get ideas for the addition we are building on our house. I love to go there for vacation ideas. I get blog post ideas from what others are writing about. My friend Rachel of The Stay at Home Chef recently spoke at a blogging conference about one of the differences between Facebook and Pinterest. She was talking about using video, and how your strategy for video must change to suit the platform. The analogy she used was a comparison between shopping at Walmart vs. shopping at Target. Let’s face it, nobody goes to Walmart to wander around and look at beautiful things. You go to Walmart for milk or toilet paper, you take the self-checkout and you get out of there as quickly as you can. But Target. Ahhhh, Target. We wander the aisles, looking at the decorations and the furniture. We buy the cute shoes that we don’t need and the adorable clothes for our kids that aren’t on the list. We look at the dishes, the bed comforters and pillows, and we spend two times as long as we need to simply because we are drawn to all the beauty. And these two platforms are similar. Facebook is that instant fix–you’re in, you’re out. But Pinterest is like Target. it draws you in and keeps your attention for a long time. Facebook is very much a place of interaction. You’re encouraged to like, comment join groups, sign up for webinars, and connect with people. Whereas on Pinterest, there just isn’t much conversation happening. Nobody really comments on Pins, the “like” button is being phased out, and there isn’t any real connecting going on. Facebook is a social media site. Pinterest is a search and discovery platform. The average shelf life of a status post on Facebook is 15-30 minutes. And while some may say the shelf life of a pin is 90 days, I disagree. I have clients who have had pins remain steady for up to a year or two. They may fall seasonally, but then they rise back to the top again. Facebook statuses aren’t seen repeatedly. The way the feed is currently set, you may see a status once and never see it again. Whereas pins continue to rise to the top over and over. The long-term exposure of pins is so much greater than that of a status post on Facebook. If you run a Facebook ad, you pay your money for your campaign for a specified amount of time, and when it’s over…it’s over. There are no residual effects from a Facebook ad. There is nothing evergreen about Facebook ads.They are only available during the campaign. When you promote a pin on Pinterest, the exposure doesn’t stop when the campaign is over. That pin gets shared and continues to bring results long after the campaign is over. Your pins get seen even when they aren’t being promoted. The promotion just gives it a boost to push it back to the top in search and in the smart feed. Because Facebook has been around since 2004, they have had a much longer time to perfect their ad strategy. So you can get ads for little to no money and you can really drill down to your targeted audience. However, as I already said, you will have to continue to pay for that ad in order to continue to get traffic from it. Promoted pins may cost more initially, but it’s important to keep in mind that longevity factor we already touched upon. You pay for a two week campaign, and the pin continues to get seen for 90 days (or six months…or even longer). With Facebook you get instant exposure; with Pinterest you have a slow burn, but ultimately more return on your investment. Because of the instantaneous nature of Facebook, you could have a post go viral overnight and already be waning by morning when you see it. But with Pinterest, a viral post can go for a much longer time. Think of it this way– Facebook is like being on a rocket ship. You’re going to the top as fast as you can so hold on. But with Pinterest, you are climbing a hill; the incline isn’t as steep and you’re slowly making your way to the top. *For an extremely helpful and informative conversation about using ads on Pinterest to sell products, be sure to listen to this episode I did with Beth Anne of Brilliant Business Moms. You aren’t going to see instant results from Pinterest ads. It is an investment for the long-term. You have to work it over time to see results. Think of it like earning interest on your money. It’s slow, but over time it compounds, and it’s through compounding that you begin to see results. Let’s face it, when Facebook changed their algorithm back in 2013, it threw everybody for a loop. And some people still haven’t recovered, while others have taken what happened over there and just assumed that it applies to every platform. One thing I will say is that Facebook is much more open about their algorithm changes than Pinterest is. Facebook makes many changes all the time. And people try to apply these changes to Pinterest. But Pinterest is more straightforward in how they approach algorithms. They set it based on your searches, people you follow, the images used, etc. They have fewer limits on what you can and can’t do with your ads. 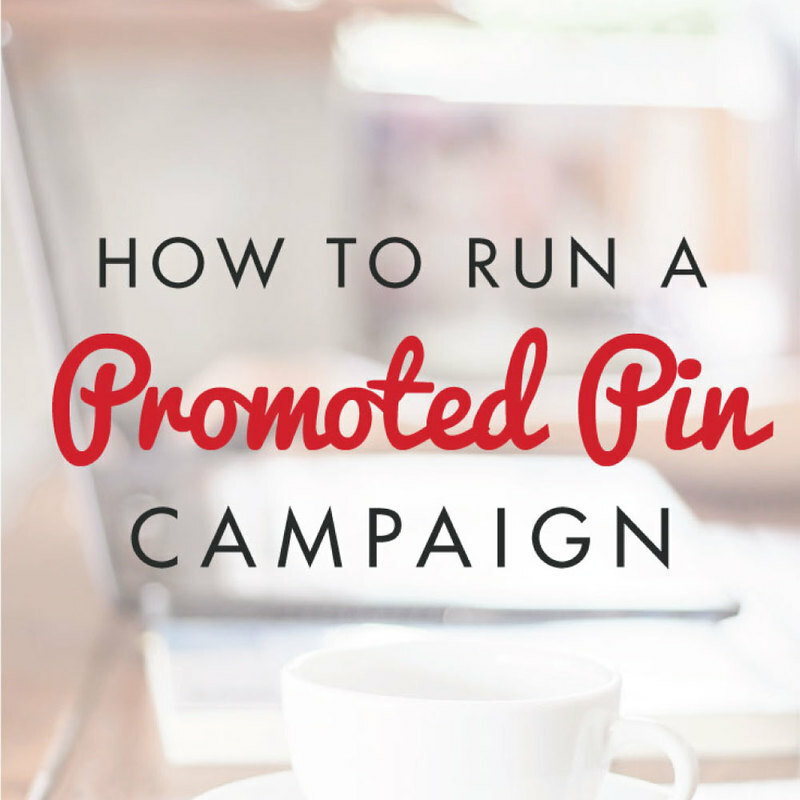 *Check out this guide to promoted pins for all the info you need on that topic. Take Action – Ask your friends who are NOT involved in online business to tell you how they use Pinterest, and watch them use it. See what pins they are seeing in their home feed. 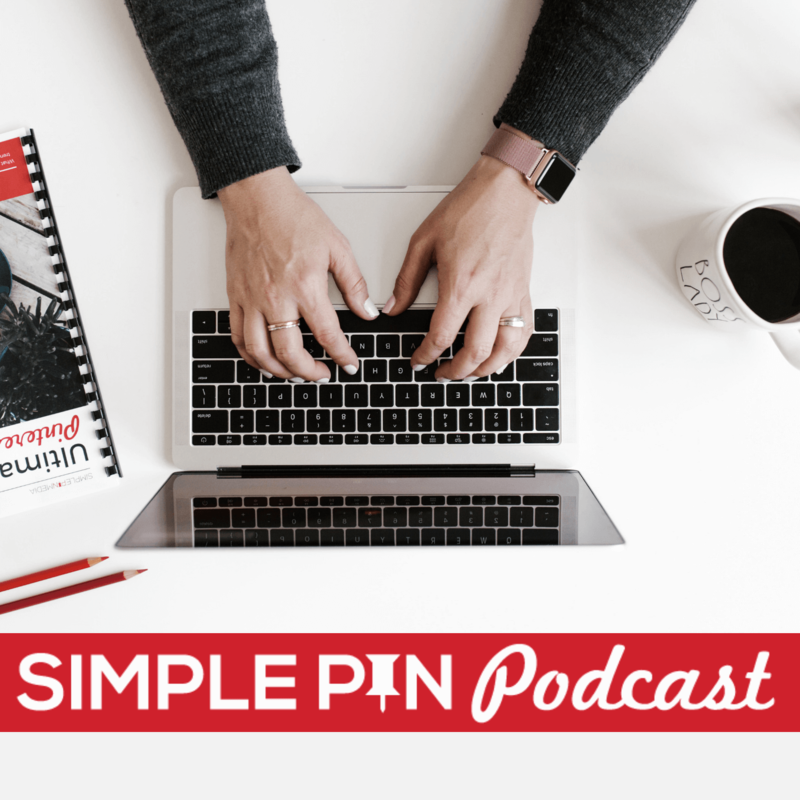 In Episode 29 of this podcast, I talk about incorporating Youtube into your Pinterest strategy. My personal opinion is that video on Pinterest is still a speed bump, interrupting the user experience. Because Pinterest doesn’t offer a native video player, it is difficult to embed video into pins for now. Using the strategy we outlined in episode 29 is the best way to handle video currently. If you can just shift your mindset to believe that these are two different platforms with different audiences and different results, the sooner you will be able to have success on both platforms or on the one on which you decide to focus your attention. And be sure to comment below with other ways that Facebook and Pinterest are not alike! Indeed Facebook and pinintrest differs a lot from each other. Totally agreed that the post we put there on the Facebook gets phased out after some time and while going through pinintrest, I noticed that the pin I came across with a month ago, again pop up at my screen at the top. Yeah pinintrest are great place to collect ideas for any of our upcoming projects. Pininterest is a whole other level platform than Facebook, and for getting ideas and constructing a valuable sources pinintrest will always be good.